The Google Core Algorithm is based on links, and that hasn’t changed since the inception of Google. Are all back links the same? Link Earning Tips - earn your links! Link building has been dead for years, for those who failed to adapt to the ever-changing rules and increased requirements on skills, tools, details, and perseverance. There has been much talking about links being a ranking factor. Many SEOs have only focused on content and On-Page SEO and neglected links saying: "We already know everything about links". But do they know everything about links? Google said links are the #1 ranking factor, alongside with great content. Ranking without links is hard, and why would anyone try to rank without links in the first place? 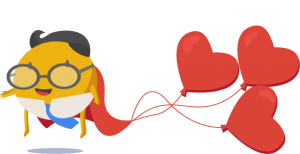 Google cares about links more than anything, and so should you. Before April 2012, one could rather easily buy his ranking position by adding more and more links. A little bit of these and a little bit of those links, and you could manage ranking on the first search engine results page. Well, that time is long gone. The Google Penguin Spam Filter is now part of Google’s Core Algorithm and works in real time. 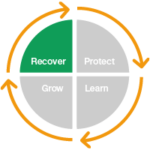 Links can possess a risk now, and you should know that risk. Did you know that even in today's world or SEO, most people still only look at the source page, the referring page, and call that "the backlink"? A hyperlink is a connection from the referring page to the target page - always has been. For way too long, SEOs have obsessed by looking at the Pagerank or whatever metric of the linking page. 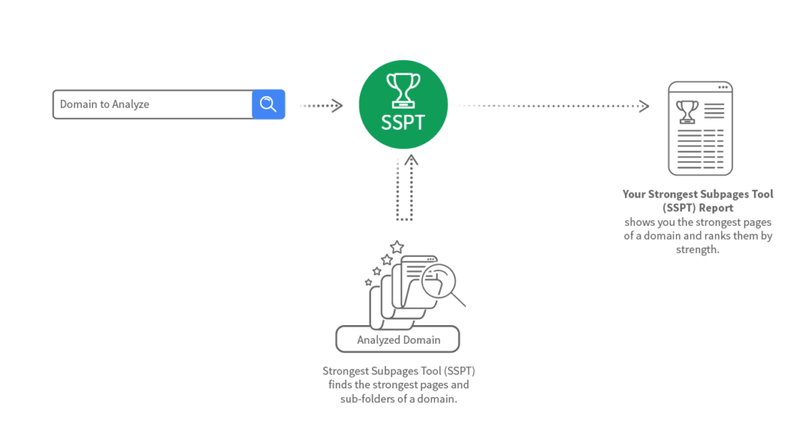 To our knowledge, LRT is the only software that takes the link source page and the target page into account when analyzing the value and risk of links, or even potential links. Today link building has grown into professional practice. Why spend tons of resources on links that would hurt you down the road? Did you know that it is possible to simulate the impact and risk of a backlink relationship before you built it? LRT users that weed the good from the chaff are happy to spend 3x more resources on the 10% great links that matter, instead of going bulk like so many. 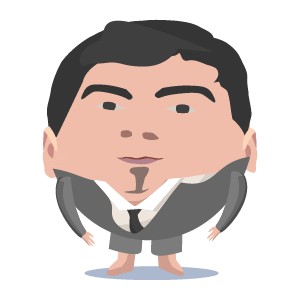 Do not let the Google Penguin algorithm intimidate you. Start building great links today! 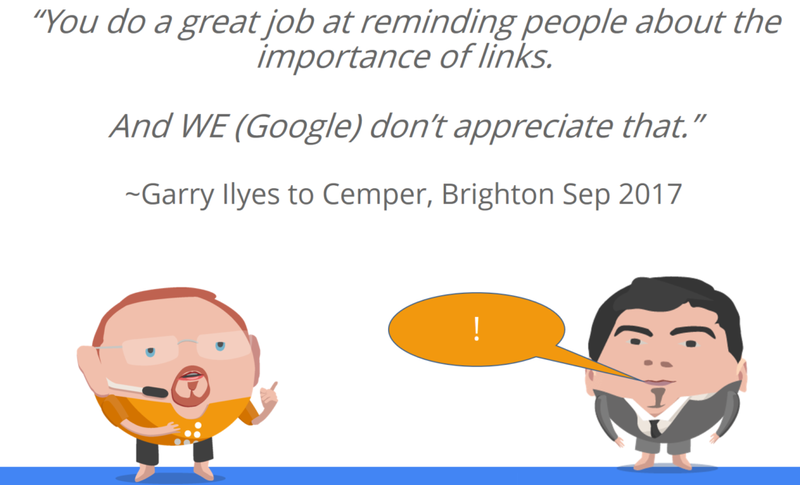 When we refer to a backlink we mean a reference from another web page to your own web page. This is very different from the "outbound" or outgoing links from your page. Do not confuse the two. A back link is also called an inbound link (IBL) sometimes and these links are very important in determining the popularity (or importance) of your web site for search engines like Google. We are 100% sure that a website cannot rank without inbound links. But don't take it from us when we say that links are important, take it directly from Google. A case study by Stone Temple published in 2017 proved again that links remain a powerful ranking factor and are likely to remain so for many years to come. Also, these factors can be evaluated differently in different cases. A link can also be good or bad depending on the industry, the country, the language and the keywords. Unfortunately, there is no generic rule. For example, it is NOT the same whether a domain links to 1,000 subpages, or whether 1,000 domains link to a subpage. That's why we always recommend using the Site-Wide filter in LinkResearchTools. Because not all links are equal, you need to be very careful when you start a link building campaign. Build links for your business, for your customers, make them relevant and associate them with great content. Your users will be happy, Google will keep you in the search results and your business will grow. Make sure that the links you build are natural and that Google doesn't conclude that you're trying to manipulate its search algorithm. We explain Google's Quality Guidelines regarding link schemes, to give you a clear picture of how to build high-quality links and how to stay away from building bad links. It’s all about quality, relevancy, and user focus. 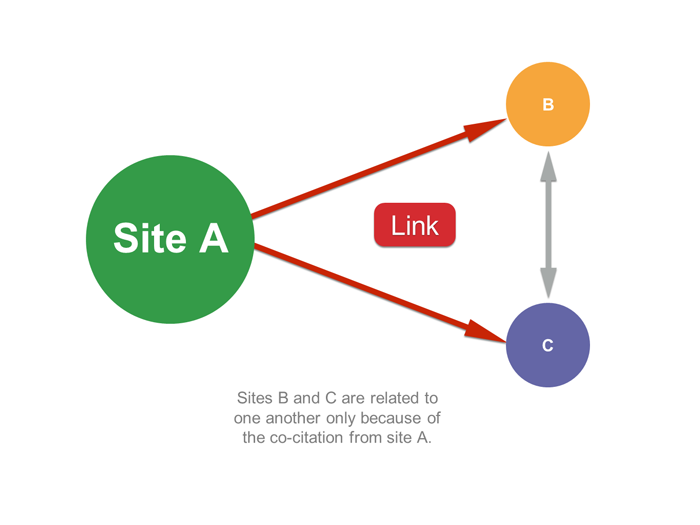 Excessive link exchange ("Link to me and I'll link to you") or partner pages exclusively for the sake of cross-linking will negatively impact a website’s ranking in search results. As long as you don't do reciprocal linking excessively and these reciprocal links are on topic and "make sense from a user standpoint”, link exchange is not something bad. Adding your site to any web directory just to get a backlink will have a negative effect on your website’s ranking. There are some directories that provide no real value to the Internet users and Google has excluded them from its search results. You don’t want your website to be in there! The best directories are the ones that also provide useful information for your potential customers. The key to link building is RELEVANCY. Therefore building links in niche directories and directories attached to informative websites relevant to your industry are beneficial for you. They consider links as votes and paying for a vote is unethical. As well as potentially being a waste of money, low-quality paid links are extremely high risk. Links bought from sites that openly state (on their site or elsewhere) that they sell links are your ticket to a Google Penalty! Instead of buying links, you can invest in creating high quality content and promoting your site in a way that attracts natural backlinks. Taking this approach doesn’t cost you more than buying a bunch of bad links, and you can ultimately achieve much better results, it just requires more patience. If you want a risk-free approach to SEO then don’t buy links. If you ever have, GET RID OF THEM NOW! Read more about old backlinks and how they can affect your rankings in this blog post: What you didn’t know about your old backlinks. This is a good way to start, especially if you are a beginner in this job. Think about your friends, relatives, colleagues, partners, clients that have a blog or a site. All you have to do is ask for a backlink. Ask for in-content links instead of links in the sidebar or footer. But be careful and make sure that the backlink comes from a website that is relevant to your niche. Otherwise, it will not have too much of an impact and may even be harmful. For good link building, you need to build good relationships. There are plenty of opportunities to build new contacts. You should start with niche-related communities: forums, blogs or social groups, such as the Link Building Experts Group on Facebook, for example. Make the first step and start contributing with interesting and relevant comments and posts, providing contextual value to each discussion. By actively participating in these online communities focused on your niche, you will not only gain some good backlinks, but you will always have access to the newest industry news and be able to connect to some interesting people that share your passions. Testimonial link building is a win-win scenario. Many businesses offer you the chance to say a few words about your experience using their products. On the one hand, this is a perfect way for them to build customer trust. On the other hand, it’s a great opportunity for you to get a backlink and potential traffic from that site and it usually has a much higher approval rate than your standard link request e-mails. Companies get another testimonial to place on their site, while you get a new backlink. If you’re a LinkResearchTools or Link Detox user and love our tools, you can start with your first testimonial here. We will gladly link back to you. Don’t make a blog with one post and one backlink to your site. If you do, you not only wasted your time but probably also just created another risky link for yourself. If you want to have your own blog, you need to keep it alive. Write posts on a regular basis. Focus on your industry and on your client’s needs! In time, it will most likely gain authority. Make sure that your content is relevant, useful and well-structured. This is the only way to ensure that the world will want to link to it again and again. That’s how you get great backlinks; you earn them! There are many online directories that provide no real value to the Internet users and Google has excluded them from its search results. You don’t want your website to be listed on such pages. But not all online directories are bad. A directory that not only gives you the chance to post a link to your website, but also provides useful information for your potential customers is a directory you want to be listed on. Niche directories and directories attached to informative websites for a specific industry are a good choice. Having your business listed with such directories makes it easier to get indexed in the major search engines and helps people find you online. you keep in mind that a poor article can bring bad reputation. It’s important that you build links that help your website and not links that can negatively impact your website’s ranking in search results. 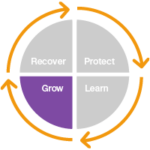 LinkResearchTools helps you quickly evaluate the Power and Trust of a domain. You can either use the Link Research SEO Toolbar to check the LRT Power*Trust of a page or domain or you can use the LinkResearchTools Toolkit to evaluate more link building opportunities at once. Do you want more SEO resources and training? Check out the LRT Academy! Link building has become a very hard and tricky job, and because of that you need professional tools to help you with that. LinkResearchTools developed 26 different tools that you can and should use for discovering and building new, high-quality links. All you have to do is analyze these backlinks and try to get them as well. The Common Backlinks Tool (CBLT) is a tool made for this. Enter up to 10 competitors and start your report. CBLT will help you not only find common backlinks, but also discover competitor’s sources and techniques. What are you waiting for? Go and build those links! Just make sure that these websites are relevant to your niche, have a low risk for your backlink profile and a decent LRT Power*Trust. Once you have the list, the LJR tool will generate a .htaccess code which you can easily insert into your .htaccess file. Did you ever think about using Wikipedia's dead links as a link building source? Google finds Wikipedia to be as very trustworthy site. You can find dead or broken links there and forward or replace them. A good, free tool for this is Wikigrabber. There you can search for keywords and get the pages that require a citation on Wikipedia or have a dead link on them. Even if the Wikipedia links are No Follow links, they still pass on a lot of trust. Don't think that Google doesn't look at No Follow links. It does since we've also seen them mentioning No Follow links in Manual Action penalty claims. You can learn more about No Follow links and their positive or negative impact of No Follow Links on organic search rankings in the research and market survey we published. Here’s an example where we try to find mentions of Active Campaign, with no link to www.activecampaign.com, using the SERP Tool from the LinkResearchTools SEO toolkit. 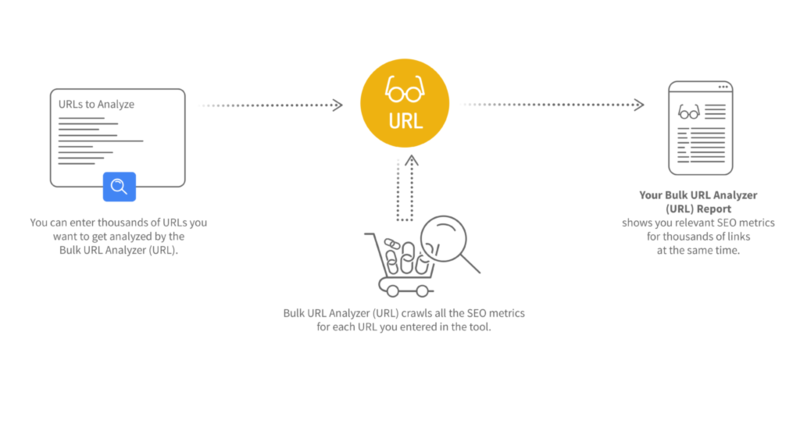 To find the strongest pages mentioning your brand, you can sort the results further by LRT Power*Trust. If someone already mentioned your brand, then why wouldn’t they want to link to you? However, I was wondering if you would mind adding a hyperlink, so that people can find out more about [The Subject]. 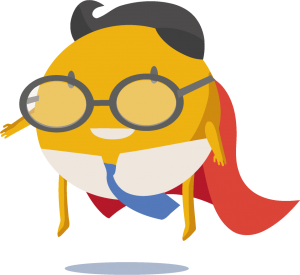 Since Google launched the Penguin update in 2012, strong links are not the only webmaster's concern. If you do not want to be penalized, links must be safe as well. 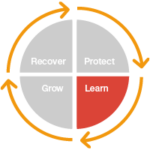 How do you find those strong, and yet not risky links, relevant for your niche? You can use Competitive Link Detox (CDTOX) to compare your site against 10 of your competitors. After you get the report results, you can easily sort links by LRT Power*Trust and by very low DTOXRISK. There are many opportunities for link building on the Internet. There are many forums, blogs or sites where you could place your backlink, but usually, it is not so easy to find them. Whether you want to find a strong relevant site or blog where you can place a guest article or thematic forum with Follow links – the SERP Research Tool will help you. SERP is designed to help you find the most relevant and strongest results. After you get your results, you can sort them by strength, theme or any other metric you want. The best thing about SERP is that you know these links are relevant and high authorities in your industry. Here's an example of how to use the SERP tool to find great guest post opportunities for the bodybuilding and fitness industry. If you sort the SERP tool results by LRT Power*Trust, you will discover some great guest posting opportunities. Very often, a quick reaction can mean the difference between success and failure. On the Internet, it is pretty similar. It is extremely important to be aware of your competitor's activities. 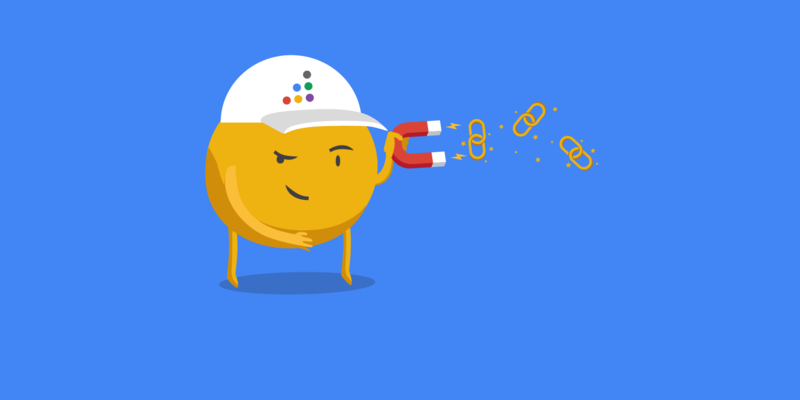 Link Alerts (LA) is a tool made to inform you about your new backlinks, but, apart from that, you can also use it to monitor your competitors. Not only will it help you find some new backlink opportunities, but it can also enable you to discover some new sources and techniques you could use in the future. .gov and .edu links pass a lot of Trust, but they are also very hard to get. Here's a great example of how The HOTH does it. Students have access to University Blogs and magazines. I bet that The HOTH will get a lot of high-trust links from this campaign. After a quick peek at their backlink profile, I see that they already earned a lot of .edu links from the "Scholarship" campaign. A very smart link building idea if you can afford it. 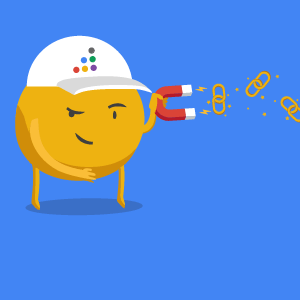 Building links is one thing, but you can also earn links if you put out great content. Google's primary goal is, just like for any other company, to earn money. And Google cannot earn anything unless they provide good user experience. And good user experience, in turn, comes with good and relevant search results. If they fail to show relevant results, users might switch to some other search engine. Hower, if nobody sees your great content in the first place, there are no links growing. This is where link outreach comes in. “How to write a high-quality article” would be another interesting topic, but for now, let's focus on how you can earn more backlinks with your content. However good your writing, some people find it easier to grasp information visually. Different people grasp information differently, and your business message has to be available in every form so that it can capture the attention of a wider audience. Many people use Infographics to attract links. And it works. Sometimes someone might use your infographic, but without linking to you. In such case, you could start a “Google reverse image search”. If you notice that a webmaster “forgot” to link you, you could simply warn him to do so. "Green tea is good for your health"
"7 incredible reasons why you should drink green tea"
Let's be honest, even if you do not like green tea, you will click on the second headline. Try to be the first to write about a certain topic. Fresh content is critical in any industry especially if your niche changes quickly. In your research, include all relevant data, test results, charts and always link your sources. Usually, companies do not understand the importance of a newsletter. If it is used properly, the benefits can be great. Publishing a newsletter will increase attention and awareness of your readers or clients. With quality and interesting content, you increase the probability of sharing it, thereby increasing traffic and the number of backlinks. Try to include some effective call-to action button in your newsletter, for example offer them to register for some webinar, download some whiter paper or eBook. There’s plenty of room for creativity when it comes to marketing. By using multiple content formats, you will generate more leads and move them further. Also, you will show expertise and increase your authority. There is nothing as sad as people who spend days and weeks writing about something and then… nothing. All that passion and knowledge for nothing. Good, and yet unnoticed articles are something that happens every day and to everybody. The problems can be various. Usually, people make a mistake with the choice of the topic. It doesn't matter how good your article is if nobody cares about that topic. The opposite can happen too; cool topic, but weak content! You can read hundreds of articles and watch dozens of videos about good content, but there is always one safe road: learn from others. For example, you want to write about health, but don't know which topics are the most popular? Well, let's start one simple report with the Strongest Subpages Tool (SSPT). We tested on thehealthcareblog.com. Here is a list of the blog posts, sorted by LRT Power*Trust. 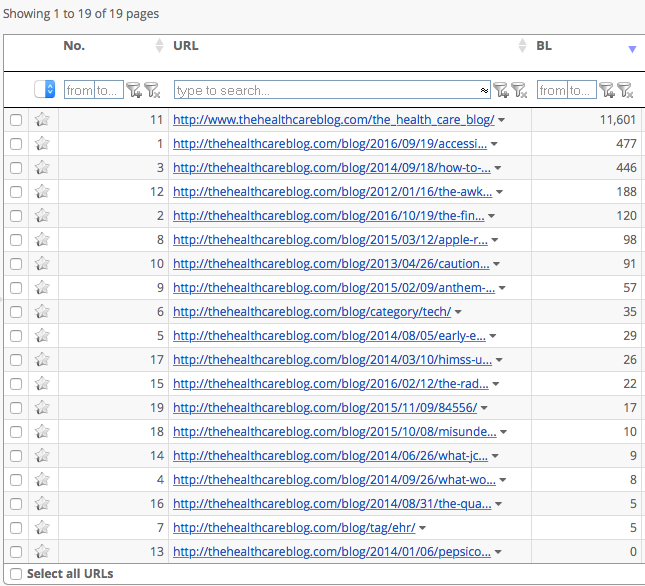 If you really want to see, how many backlinks these blog posts received, you only need to analyze these pages in the Bulk URL Analyzer (Juice Tool). We encourage you to start building links. But before you do that, make sure to do a detailed link audit, and disavow all the spammy links you bought in the past and use Link Detox Boost to make Google crawl the links in your disavow file faster. Disavow all the links that have a high risk. 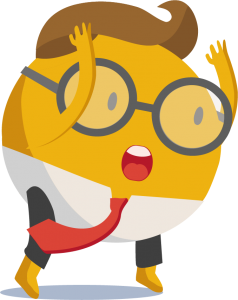 You don't want Google Penguin to find them, do you? 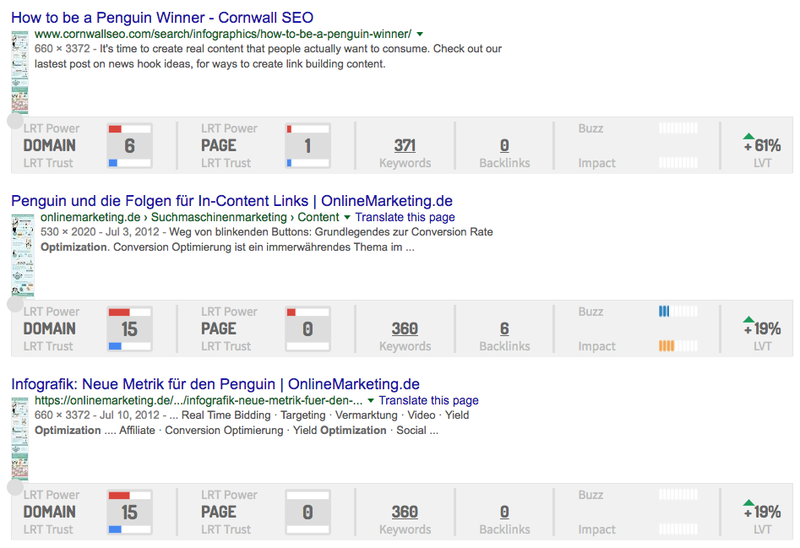 Remember that Google Penguin is now part of Google's core algorithm, so it runs in real time. You can get a penalty with every re-crawl. 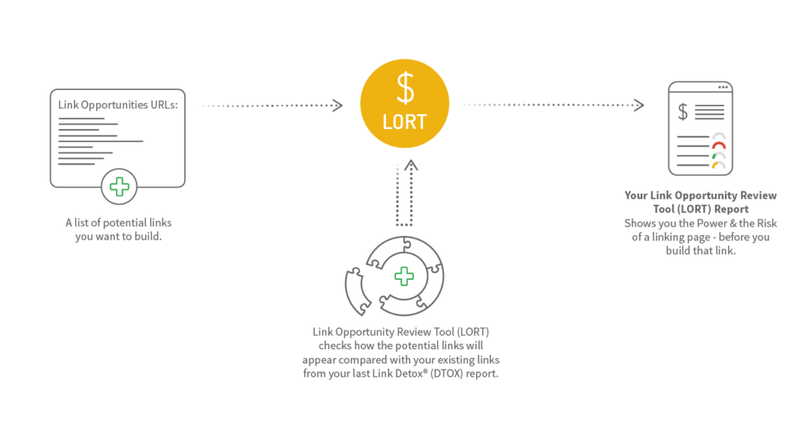 BONUS TOOL TIP: The Link Opportunities Review Tool (LORT) allows you to check links quickly and easily. With LORT, you can quickly decide which links are good for your website and avoid building risky links. 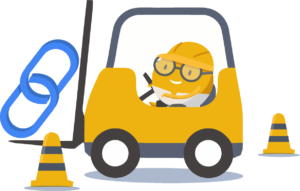 If you want your website to rank well and stay penalty-free, building new links is not enough. You need to take care of your backlink profile and disavow all the spammy links. In November 2017, Google's John Mueller confirmed that doing proactive disavows is a good idea if you want to prevent a Google penalty. You can have spammy links from the past. Maybe you bought some, or maybe your SEO didn’t care too much about the quality of the links he built for you. The truth is that you can get bad links every day. Your competitors don’t want your website to rank well. They can plan a negative SEO attack, sending a lot of spammy links to your website. That’s a very good reason to check your backlink profile regularly using Link Detox. 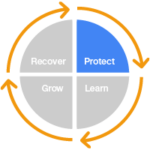 If you want to stay competitive, you need to protect your website for the future. Put SEO on your long-term agenda and monitor your backlink profile regularly.